This volume positions itself on the cutting edge of two fields in psychology that enjoy rapidly increasing attention: both the study of human lives and some core domains of such lives as religion and spirituality are high on the agenda of current research and teaching. Biographies and autobiographies are being approached in new ways and have become central to the study of human lives as an object of research and a preferred method for obtaining unique data about subjective human experiences. 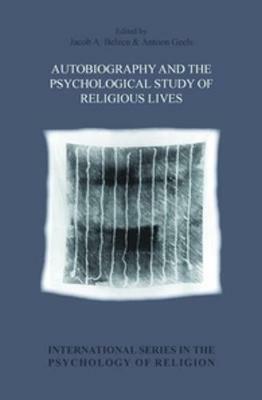 Ever since the beginning of the psychology of religion, autobiographies have also been pointed out as an important source of information about psychic processes involved in religiosity. In this volume, a number of leading theoreticians and researchers from Europe and the USA try to bring them back to this field by drawing on new insights and latest developments in psychological theory.